By CNN'S JUNKO OKURA IN TOKYO CONTRIBUTED TO THE REPORT. (CNN) - A woman who carried a firearm onto a flight from Atlanta to Tokyo's Narita International Airport on January 3 returned to the US the same day she arrived in Japan, according to the country's Transportation Ministry. 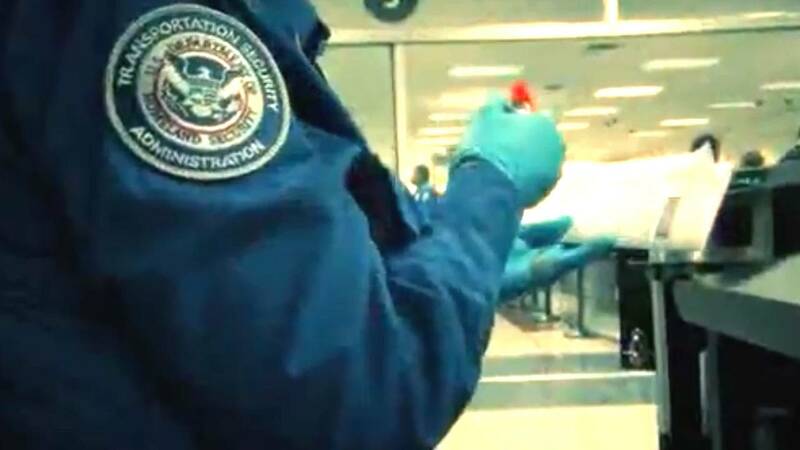 On Monday, the United States Transportation Security Administration (TSA) disclosed that a passenger at Hartsfield-Jackson Atlanta International Airport passed through a TSA standard screening checkpoint with a firearm after standard procedures were not followed. Japan's Transportation Ministry said there are no penalties for Delta Air Lines or TSA, but it does deem TSA responsible and asked the organization to take preventative measures. Delta Air Lines also issued a statement to CNN, saying that "upon the customer's disclosure, the airline reported the incident to the TSA." "The perception that this might have occurred as a result of the partial government shutdown would be false," TSA said. "The national unscheduled absence rate of TSA staff on Thursday, January 3, 2019, was 4.8% compared to 6.3% last year, Thursday, January 4, 2018. So in fact, the national call out rate was higher a year ago than this year on that date." The TSA noted that it will "hold those responsible appropriately accountable." "Security standards will NOT and have NOT been compromised," said Michael Bilello, TSA assistant administrator for public affairs, on Twitter. In an attempt to ease the financial pain caused by the government shutdown, the TSA announced Sunday that it would provide a day's pay for those who were on duty the day after the lapse in funding, and also award $500 bonuses for work during the holiday travel season. "While I realize this is not what you are owed for your hard work ... and what you deserve, I hope these actions alleviate some of the financial hardship many of you are facing," TSA Administrator David Pekoske wrote.